All over the world, people are getting more concerned about the threats posed by major new oil pipelines. 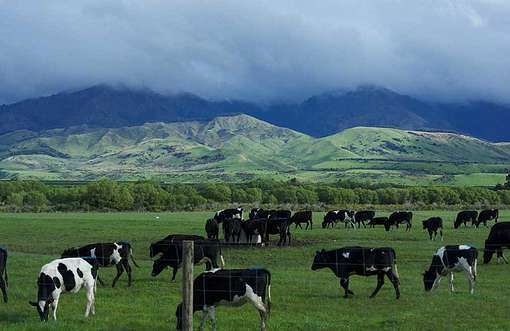 They’re prone to spills and, as a result, they’re a serious risk to clean water and the wildlife, ecosystems and communities living along their routes. In fact, pipelines belonging to just three companies — Kinder Morgan, TransCanada and Enbridge — have spilled once per week on average in the US alone since 2010. Similarly, pipelines owned by Energy Transfer Partners (ETP) and Sunoco (which is now owned by ETP) had an average of one spill incident every 11 days since 2002. ETP is the company behind the Dakota Access Pipeline. Science has shown that responding to the climate crisis means we urgently need to move away from fossil fuels towards renewable energy. Massive new oil pipelines do the exact opposite. They expand the production and consumption of fossil fuels, locking us into higher emissions and increasing our addiction to oil at precisely the wrong time. On top of that, major pipelines cost billions of dollars to build, money that could be used to create more jobs and support the economy and the environment if it were invested in clean energy. Because of these and other concerns, many Indigenous communities are opposing plans to build new pipelines through their territories, leading the growing movement against pipelines and for a better future for us all. 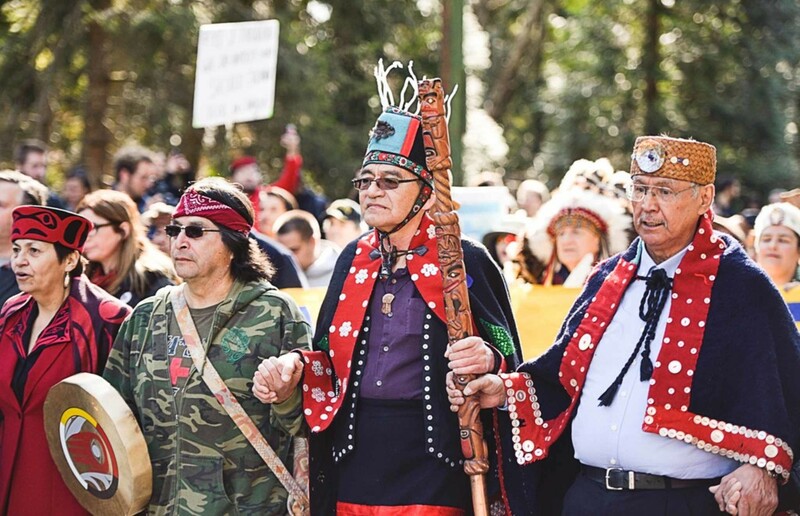 Thousands gather in Metro Vancouver, British Columbia, for Indigenous-led “Protect the Inlet” mass mobilization against the Kinder Morgan Trans Mountain Expansion pipeline. Rather than owning and addressing these issues, the pipeline industry has been using nefarious tactics to silence and undermine those standing up for Indigenous rights and a clean energy future. From fake grassroots (“astroturf”) campaigns, to a baseless $900 million lawsuit targeting Greenpeace and others, to hiring mercenaries to use warzone tactics against peaceful protesters, there seems to be no low to which this industry won’t sink. 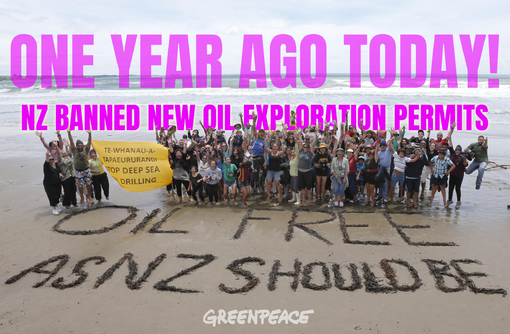 But even in the face of corporate intimidation, the beautiful and inspiring examples of people fighting back against the oil industry just keep coming. Here are five ways people like you are standing up to oil pipelines. After massive nonviolent resistance, Texas pipeline giant Kinder Morgan has dumped is half-completed pipeline from the Canadian tar sands to the Pacific Coast on Justin Trudeau’s government. 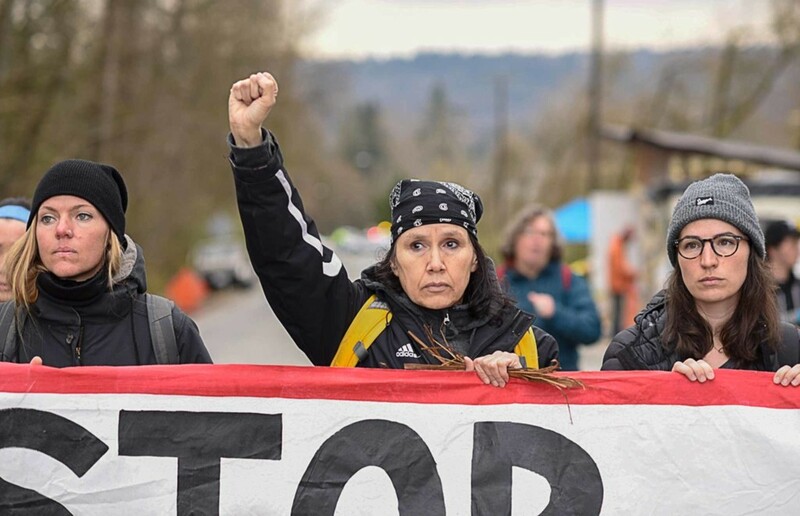 Months ago, members of the Indigenous Tsleil-Waututh community were joined by allies, including Greenpeace Canada, in the construction of a Coast Salish Watch House (called “Kwekwecnewtxw”) next to the pipeline construction site. 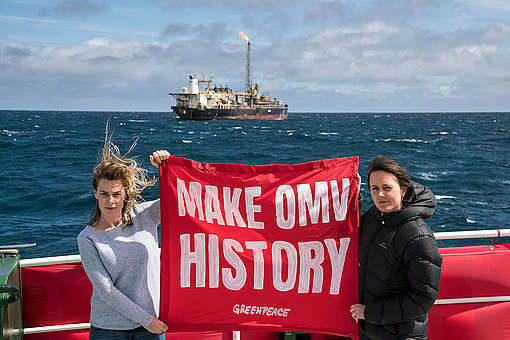 The building of the Watch House was followed by mass peaceful civil disobedience against the project, which has resulted in about 200 people being arrested since March, including grandmothers and grandfathers, Greenpeace co-founder Rex Wyler, and two sitting Members of Parliament. Kinder Morgan may have backed down from this fight, but the resistance to this pipeline is not going away. 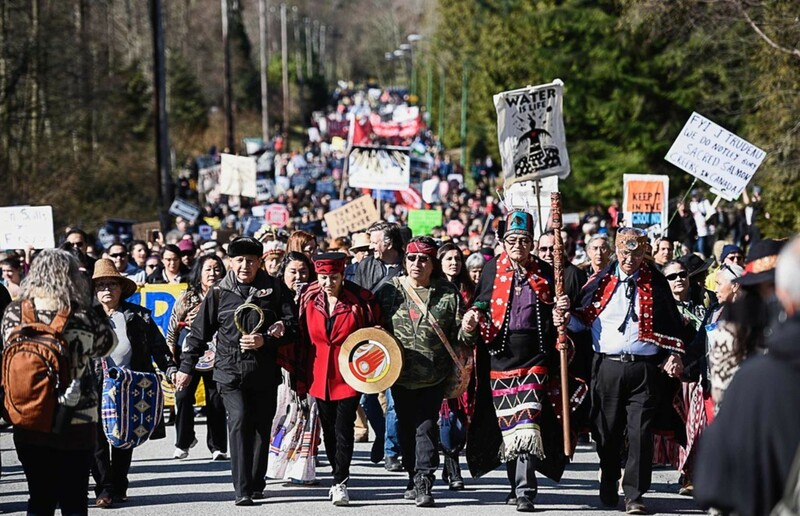 The people who have already stood up will not step aside now that the pipeline has a new owner, even if that owner is the Prime Minister of Canada. Keystone XL is another infamous pipeline that would transport tar sands oil from Canada into the US. 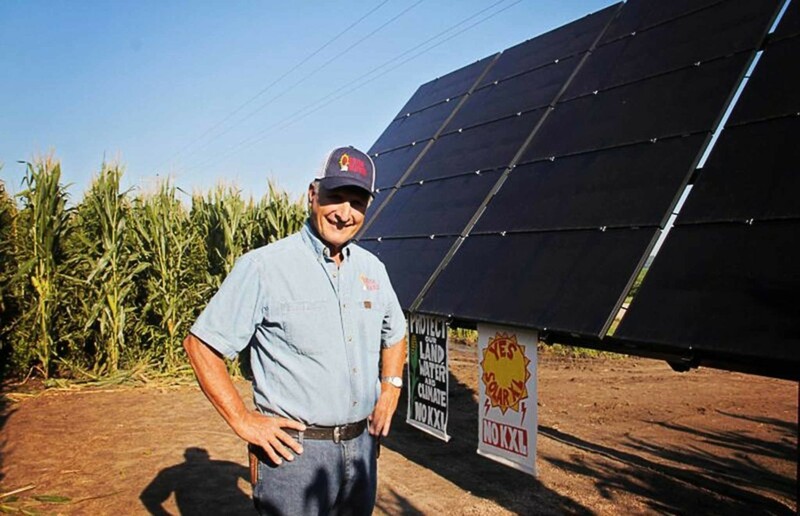 Landowners and Indigenous communities along its route have joined in opposition and inspired people around the world with their creative resistance, including building solar panels directly in the route of the pipeline to prevent it from being built and sending the message that we already have the alternatives we need to fossil fuels. Last year, ETP launched a baseless $900 million Strategic Lawsuit Against Public Participation (SLAPP) against Greenpeace USA, Greenpeace International and others for supporting the Indigenous-led movement against the Dakota Access Pipeline at Standing Rock. The lawsuit is aimed at silencing critics and driving a wedge between Indigenous Water Protectors and allies such as Greenpeace. This tactic has failed, and both Greenpeace and the wider movement have redoubled support for Indigenous-led pipeline resistance. Indigenous Water Protectors and allies have been peacefully putting themselves in the way of construction to stop this harmful project from going ahead. 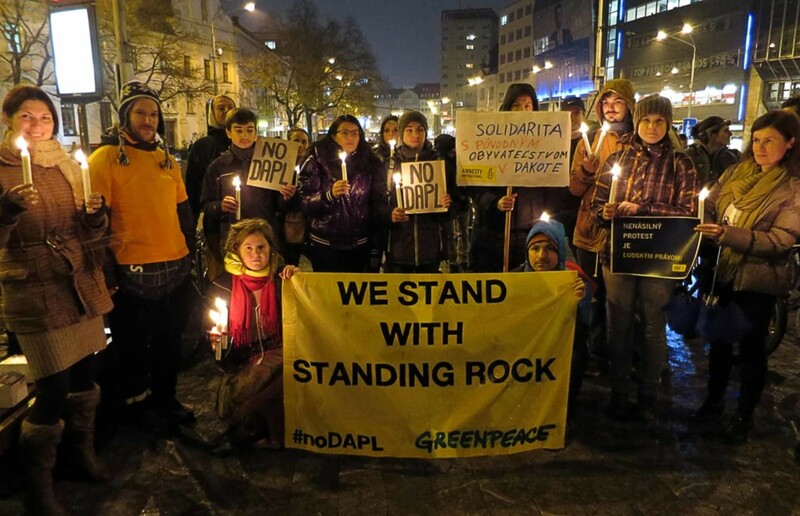 #NoDAPL (Dakota Access Pipeline) solidarity event organised by activists groups in Bratislava, Slovakia. In Louisiana, USA, ETP is building the Bayou Bridge pipeline, which would be the final leg of the system that includes the Dakota Access pipeline. The Indigenous-led L’eau Est La Vie (‘Water is Life’ in French) resistance camp that has sprung up to oppose this project opened last year with 12 straight days of prayer, beginning with a traditional Mayan prayer ceremony led by Doña Teresa, a Maya Quiché elder. Alex Speers-Roesch is the head of the oil campaign for Greenpeace Canada. A version of this story was originally published by Greenpeace USA on May 2, 2018.